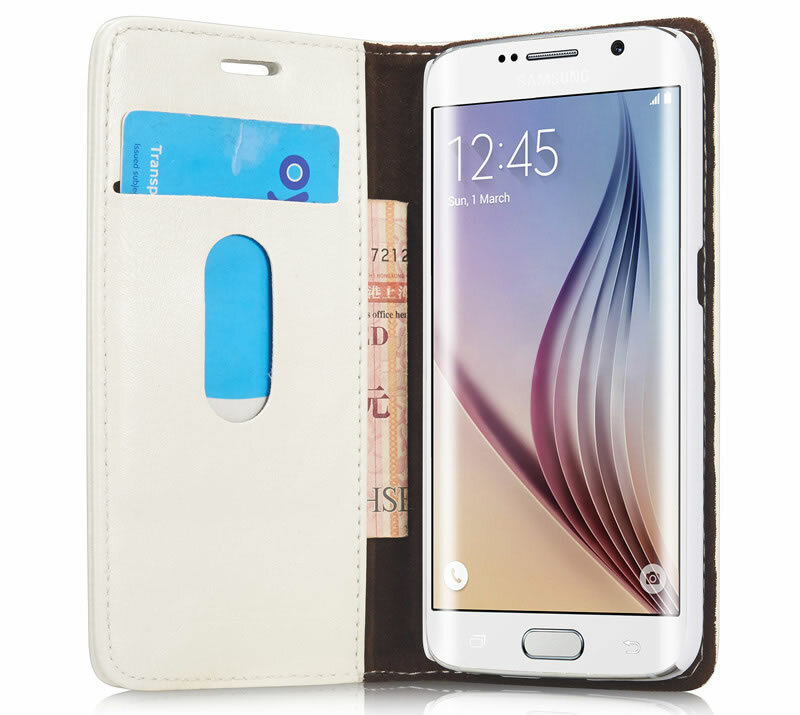 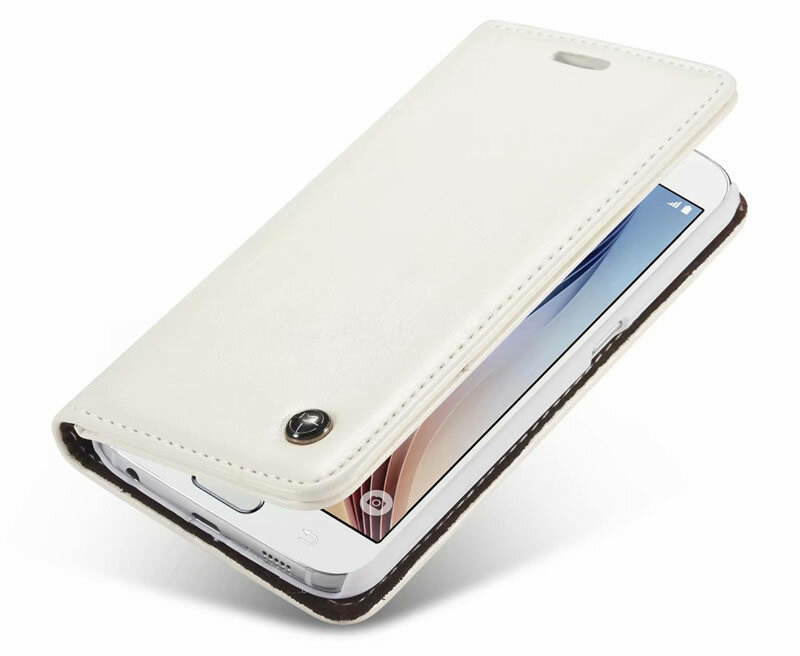 Free Shipping, Buy CaseMe Samsung Galaxy S6 Edge High Quality Magnetic Closed Flip Leather Wallet Case with 1 Credit Card Slot + 1 Cash Slot at official Casemecase.com. 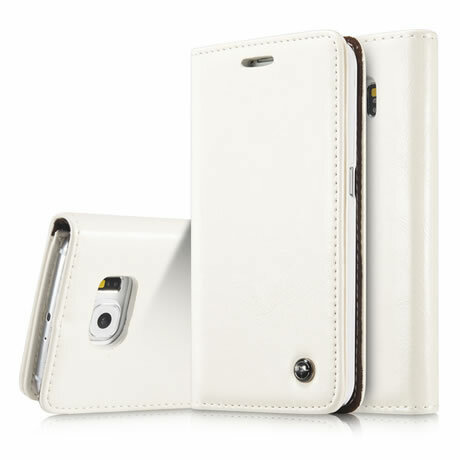 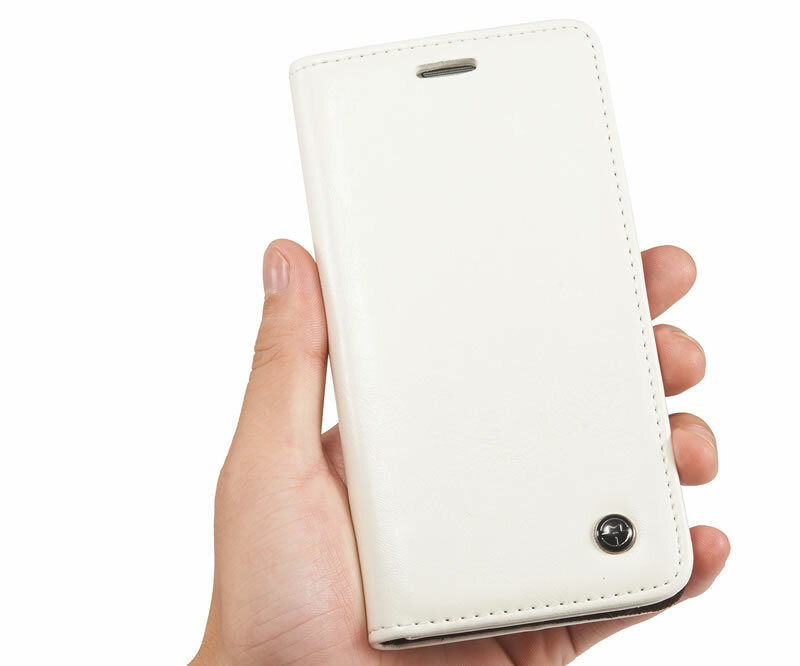 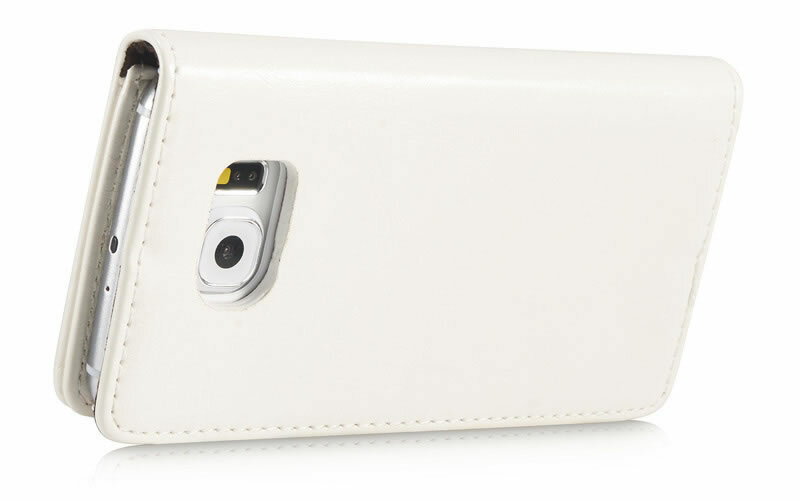 Wallet Case Magnetic Adsorption Shut Down, Convenience/ Fast. 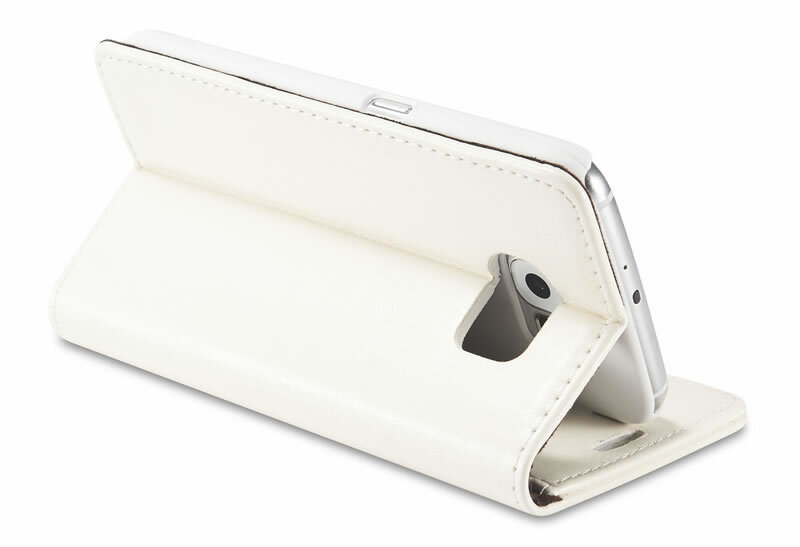 Media stand feature and built-in stand for horizontal media view.